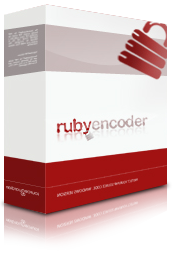 We have released RubyEncoder version 1.3 which supports encoding for Ruby 1.9.2. To add support for Ruby 1.9.2 into protected scripts they need to be re-encoded with --ruby 1.9.2 option. Also you need to install the latest loader for 1.9.2 into the /rgloader folder.